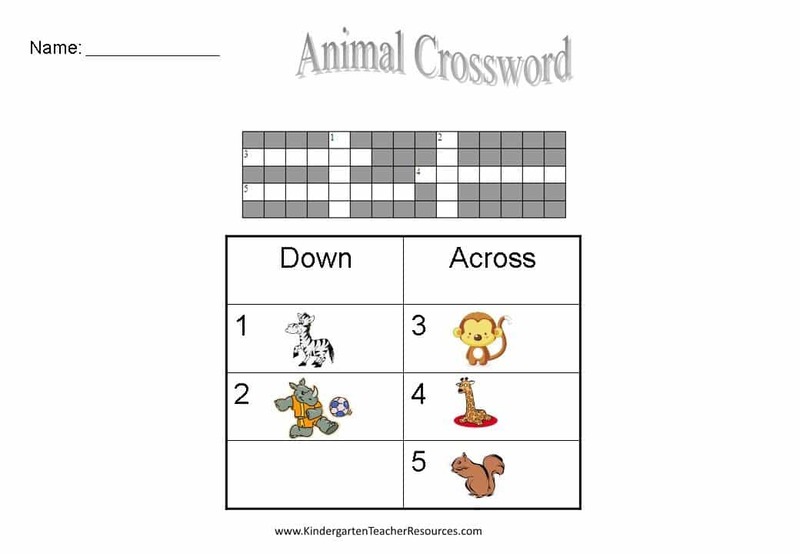 This crossword game is for kids learning to read and write. 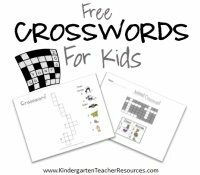 Most printable crosswords are too difficult for kids in kindergarten or first grade but these are perfect for younger children! 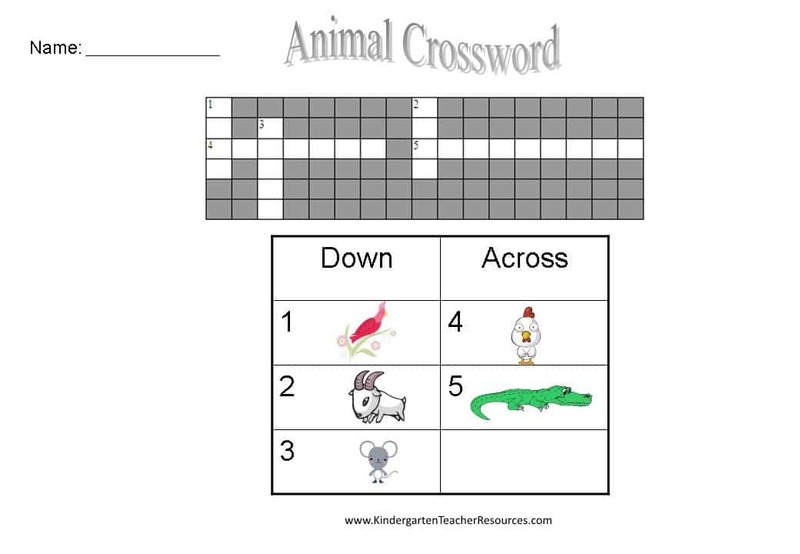 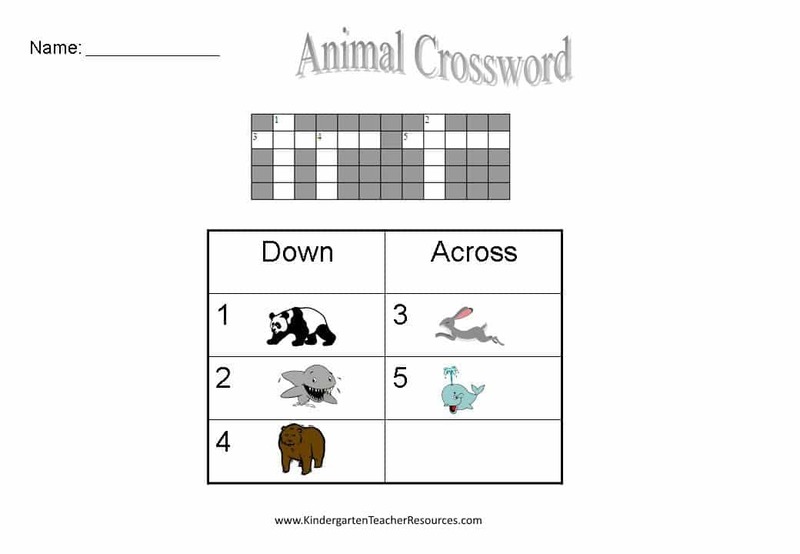 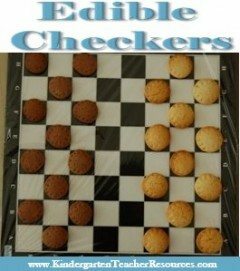 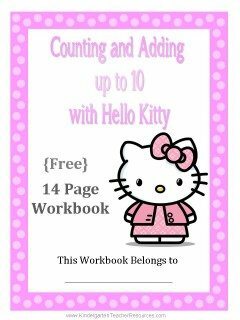 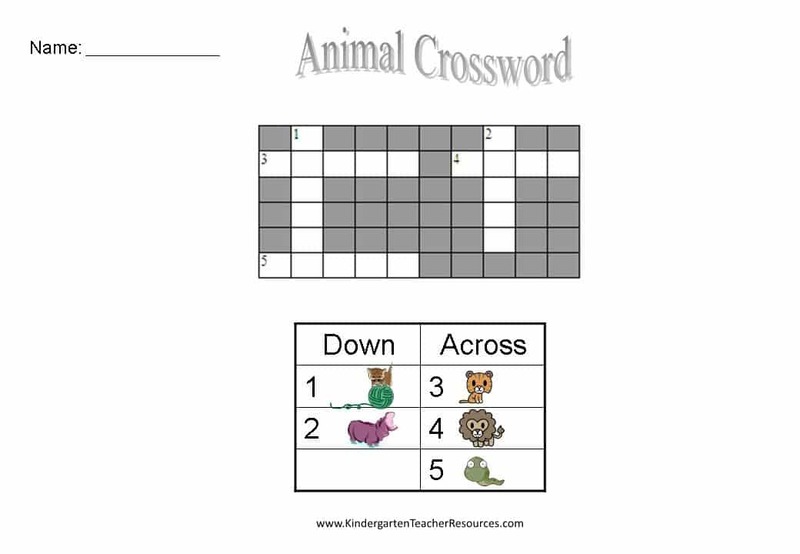 These crossword puzzles are perfect for kindergarten use. 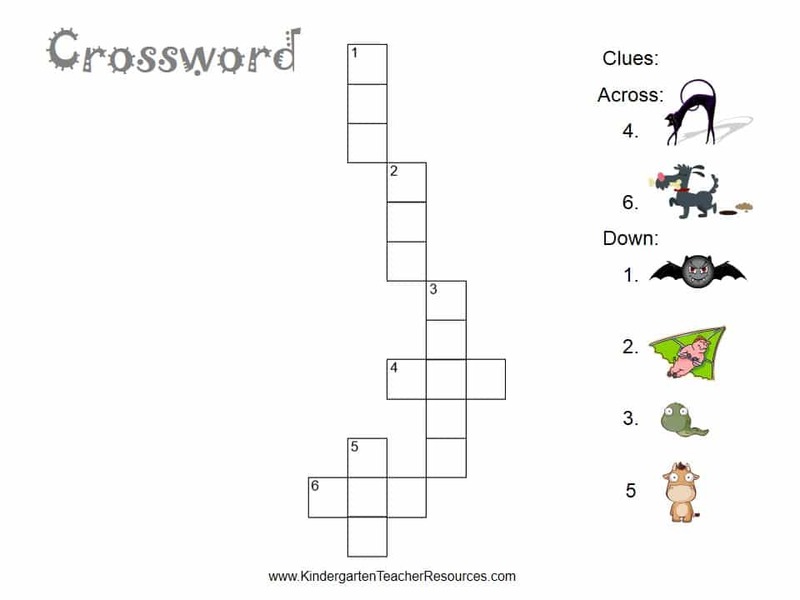 They can be used by parents and/or teachers. 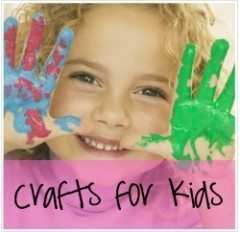 They are great for first grade too.